By working with a company who not only guarantees it – they make it their mission and they encourage price comparison. Bestar is a service of Save Your Church Money; a ministry created by a pastor to help churches save money on the “stuff” they need. 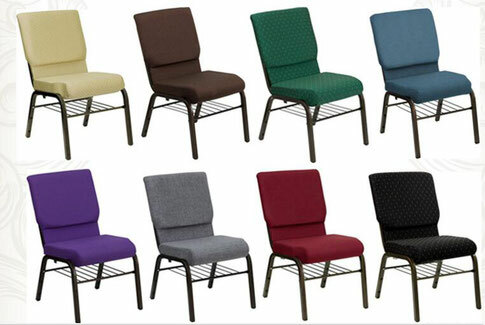 And when you use Bestar you can receive quotes from multiple church chair suppliers with one easy click. However, their main supplier (Bestar) will always offer the lowest price. Again, they guarantee it. It is important to note that they offer the lowest price off-the-bat and do not try and make you haggle for a good price or try to only give you the best deal if you can find someone to “price match”. Sometimes you may find what looks like a better price elsewhere but READ THEIR FINE PRINT and GET A SAMPLE CHAIR. It can be easy to get seduced into a chair that looks as good (on the web) and seems better priced — only to find out the chair is of poor quality and not built to last.